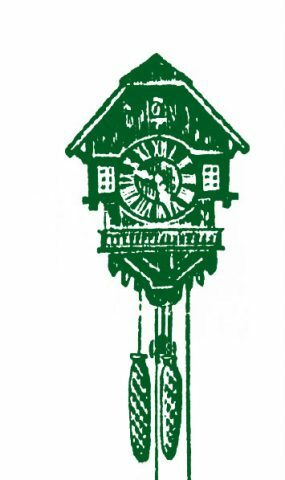 THE ROMANTIC HOTEL SPIELWEG – A PLACE TO LINGER! 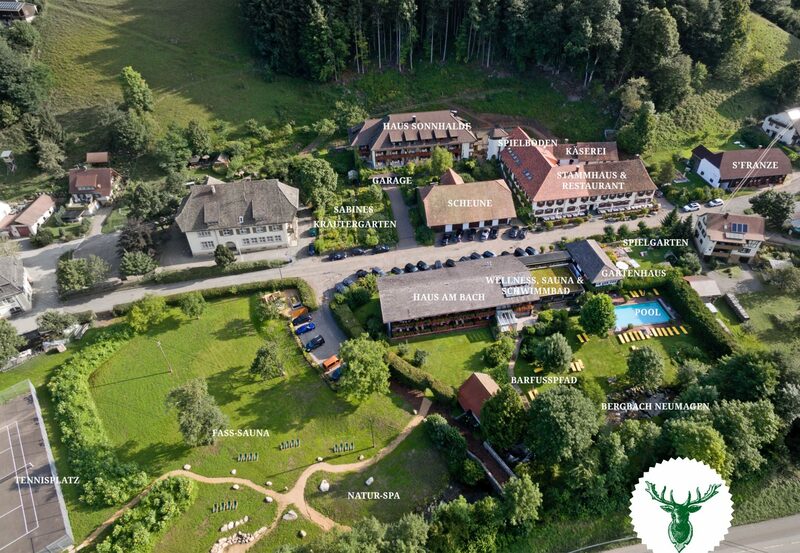 Enjoy a few relaxing days in our family-run Romantic Hotel in Münstertal – an exceptionally beautiful corner of the Black Forest. Cozy single and double rooms. Spacious family apartments. Comfy Spielweg suites. 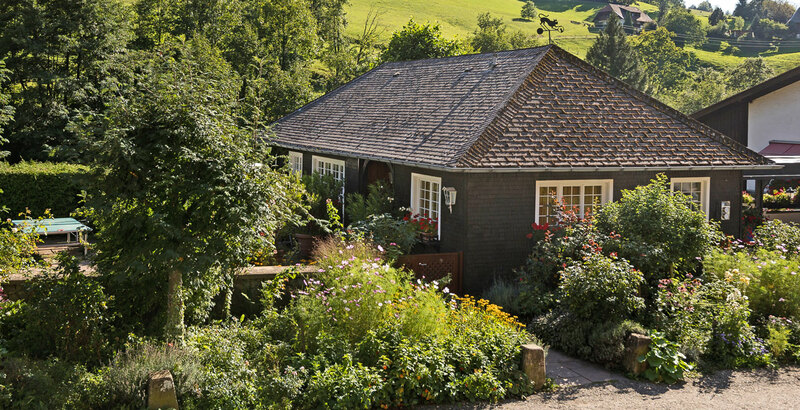 A renovated Black Forest farm house in a rustic style. A romantic Garden House. 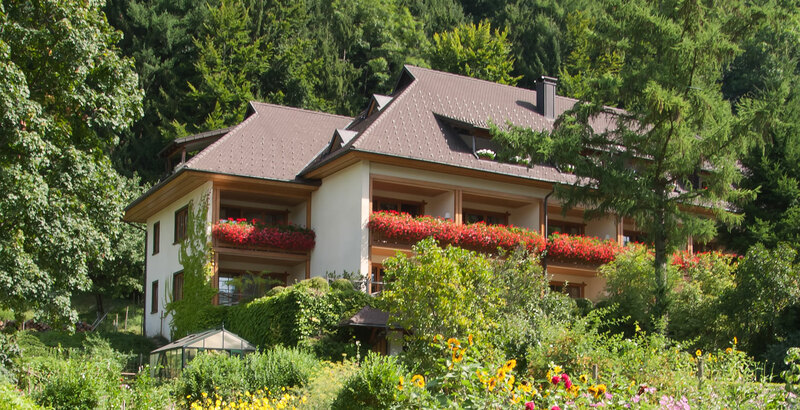 Regardless of whether you want to spend a few pleasant days in the Black Forest on your own, as a couple or together with your family – we will spoil you with our local “Baden” hospitality! Each of our rooms is one of a kind and furnished in a modern country-house style, with great attention to detail – not one is the same as the next! 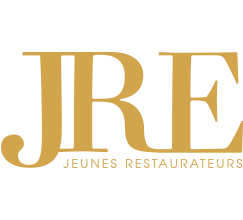 Eat well and sleep superbly – since 1861. 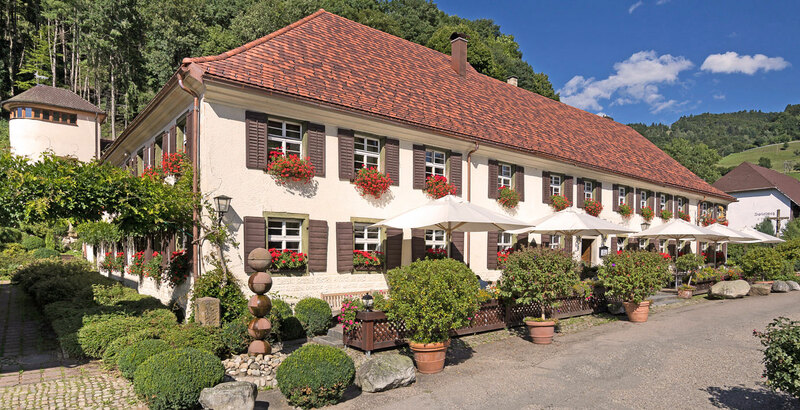 In addition to the reception area, our fireplace room and the restaurant, our Stammhaus also includes exceptionally cozy hotel rooms. All our rooms are uniquely furnished in a country-house style with much loving attention to detail. 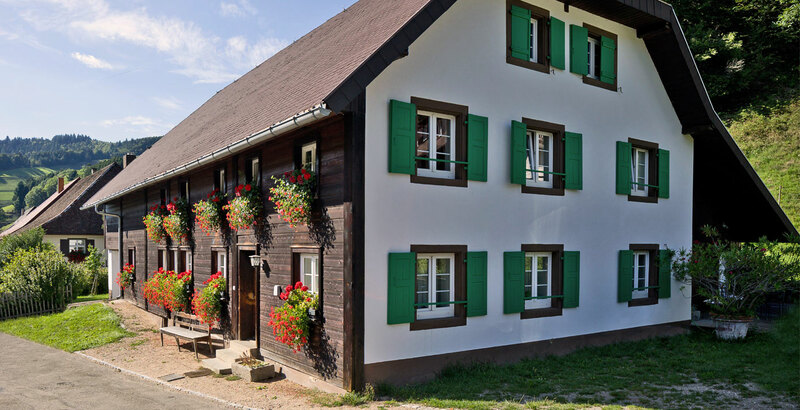 Straight from the pages of a picture book, directly next to our mountain stream “Neumagen”, is our little gem, Haus am Bach. Guests are captivated by romantic burbling and the wonderful view. 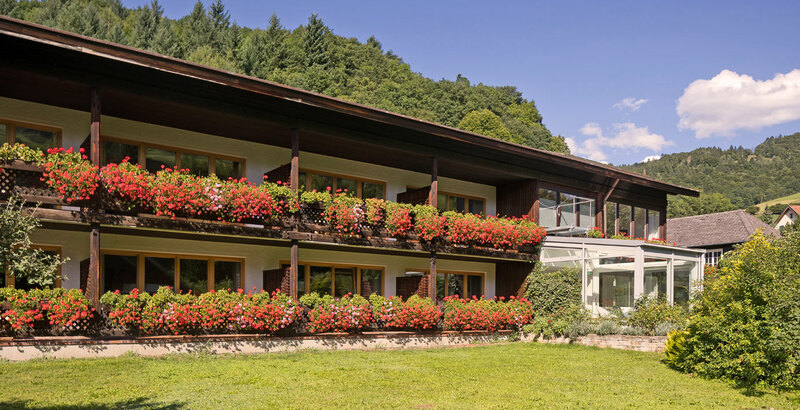 Haus am Bach includes our wellness area as well as our swimming pools and a sauna with a steam bath. Stammhaus is easily accessible by means of a passageway. Where one loves to linger a few days longer: Sonnhalde includes tastefully decorated double room apartments, stylish family apartments and spacious suites. 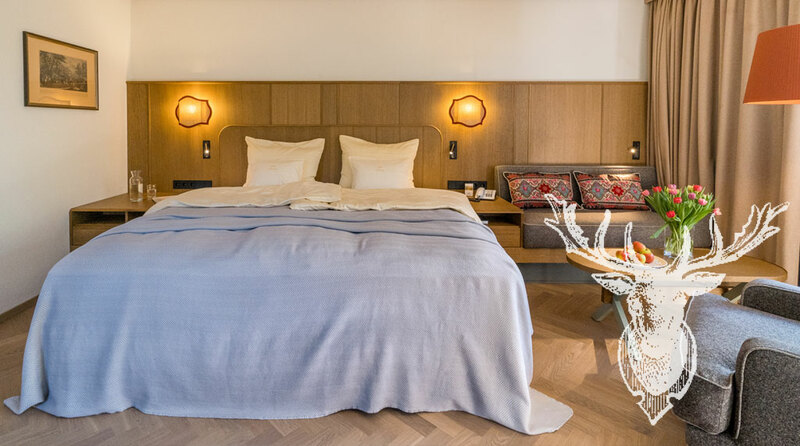 This retreat of a special kind is situated opposite Stammhaus – our beautiful Garden House, with a fantastic view of the picturesque Branden, our beloved local mountain. Especially families feel extremely comfortable and at home here. Our charming house next door, “Franze”, is an old farm house, lovingly renovated by us. It sets itself apart through its idyllic setting, the peaceful surroundings and its exquisite interior, in which the green tiled fireplace is an essential feature. On two storeys, Franze provides space for up to 6 people and can be booked as a family apartment or holiday house (minimum of 3 nights).